This is one of a series which retells three of the greatest and most dramatic stories from the Bible. Recommended for 4 year-olds and upwards, the lively illustrations feature comic-style bubbles above simple texts. 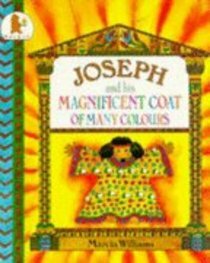 About "Joseph and His Coat of Many Colours"